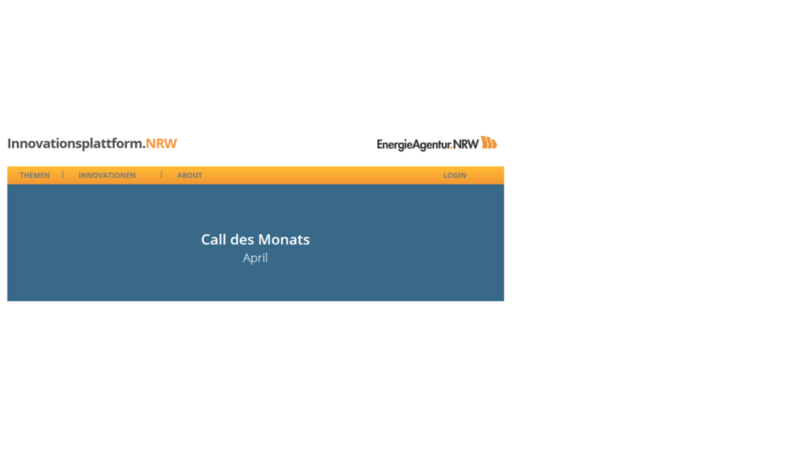 In the interview with EnergyAgency.NRW, we explain our views and work on the topic of ‘Intelligent Building Management and Energy Efficiency in Smart Buildings’. Read here how our EEBUS software stacks, test & validation tools and integration support contribute to this development. 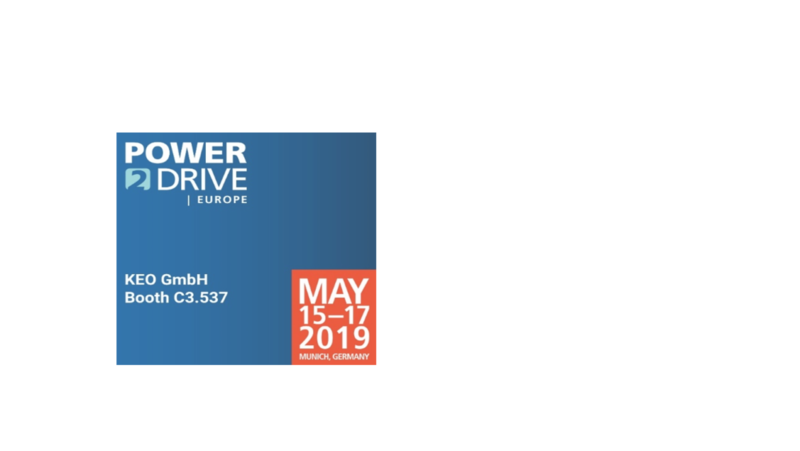 We are looking forward to welcome you at Power2Drive. 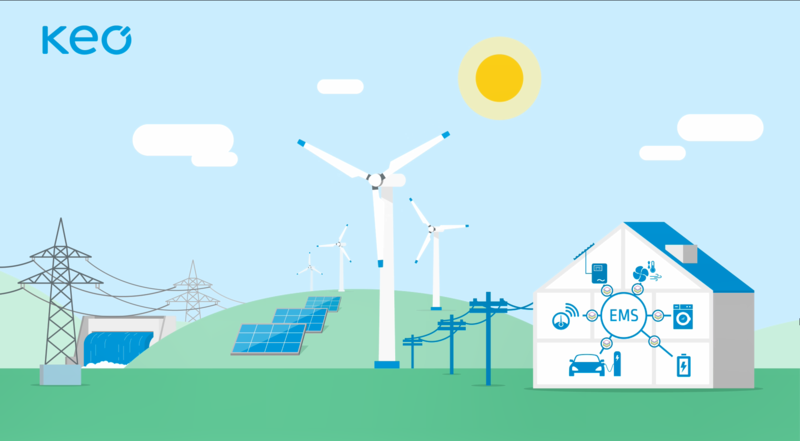 At the leading international trade fair for charging infrastructure and electromobility, Power2Drive, from May 15th to 17th, together with eSystems MTG GmbH, we will show how e-mobility can be integrated into smart buildings using the EEBUS standard. Please do not hesitate to contact us if you would like to make an appointment in advance! Follow us on Twitter: @KEO_GmbH and stay up to date!